Samsung collaborated with Corning to produce a product with the traveler in mind: a smartphone with the durability of Gorilla Glass 4 which is the newest cover glass innovation, with increased damage resistance, and the technology of Samsung’s newest flagship, the Galaxy S6 and S6 edge. These devices come with advanced front and rear cameras with auto real-time HDR, as well as a fast-charging battery and built-in wireless charging technology. These Galaxy devices are some of the first products made with Gorilla Glass 4. To showcase the durability of this new technology, Corning started a campaign that is taking travel bloggers to some of the toughest locations in the world to put it to the test. Gorilla Glass 4 can be used at a thinness of 0.4mm, or about the thickness of four sheets of 20-pound paper. It can survive drops from 1m up to 80% of the time. During testing, Corning dropped its Gorilla Glass 4 devices a combined total of about 26km. That’s two times higher than commercial airplanes fly. Gorilla Glass 4 is up to two times better than competitive glass designs in devices dropped from 1m in laboratory tests. So to show just how tough Gorilla Glass 4 is, Corning’s campaign let well-known bloggers document their tough travel experiences with the Samsung Galaxy S6. Called Tough Drops Hidden in Plain Sight, the campaign shows the group of travelers putting their devices to the test. Corning’s first stop with its blogger team (aptly named the Gorilla 4, as each destination includes three bloggers, plus famed travel photographer JD Andrews), was Oregon in the United States. Corning chose some of the world’s most unique locations, such as Mount St. Helens, Columbia River Gorge, Painted Hills, Smith Rock, Yaquina Head Lighthouse and Cape Disappointment. “The Gorilla 4” J.D. 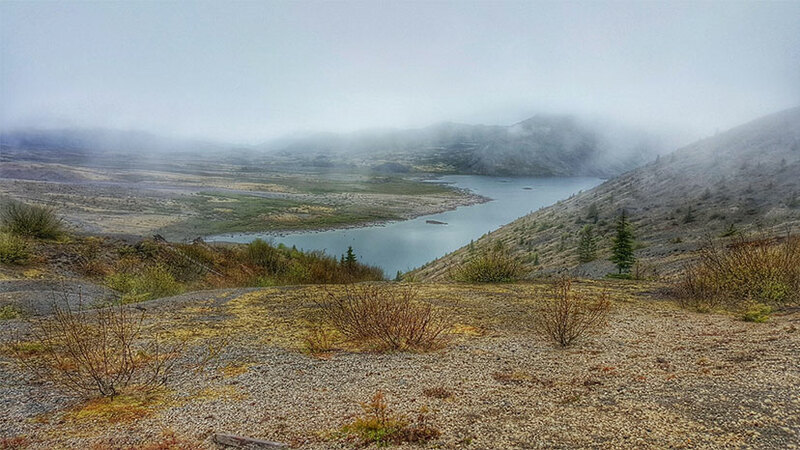 Andrews, Beth Santos, Mariellen Ward and Teri Johnson trek up Mount St. Helens 35 years after the eruption. 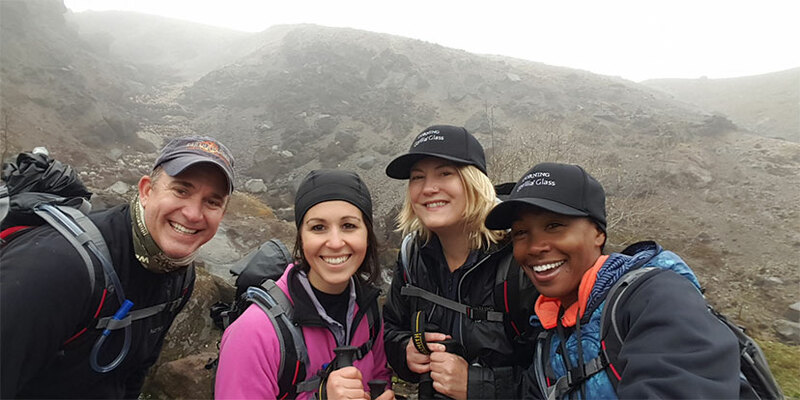 In particular, the Gorilla 4 team, which included bloggers Teri Johnson, Mariellen Ward, Beth Santos, and Andrews, hiked up Mount St. Helens, which had the deadliest volcanic eruption in U.S. history nearly 35 years ago. Here, they witnessed the devastation and re-birth of a volcanic wasteland. All Samsung Galaxy S6 devices with Gorilla Glass 4 made it back without a scratch. 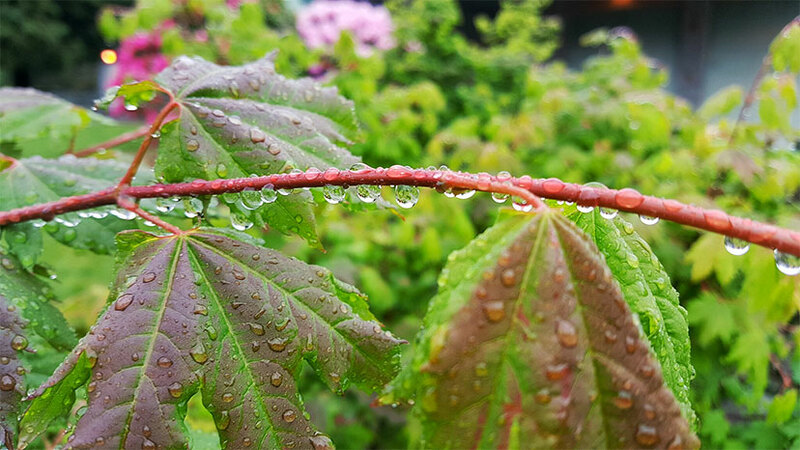 Take a look at the amazing shots captured by Samsung Galaxy S6 with Gorilla Glass 4. 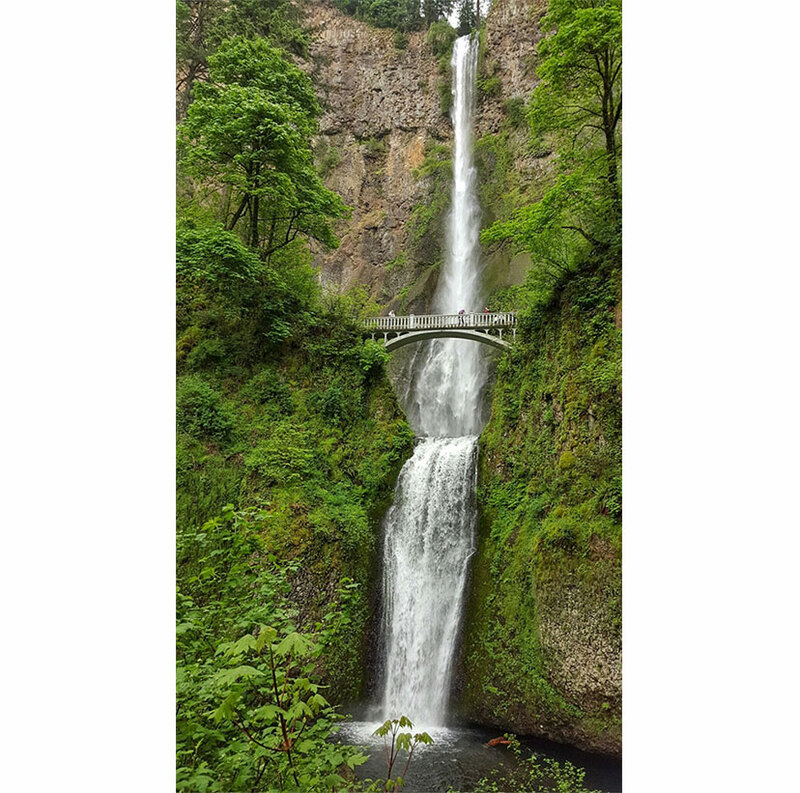 Multnomah Falls, taken on the Galaxy S6 with Gorilla Glass 4 by J.D. Andrews. 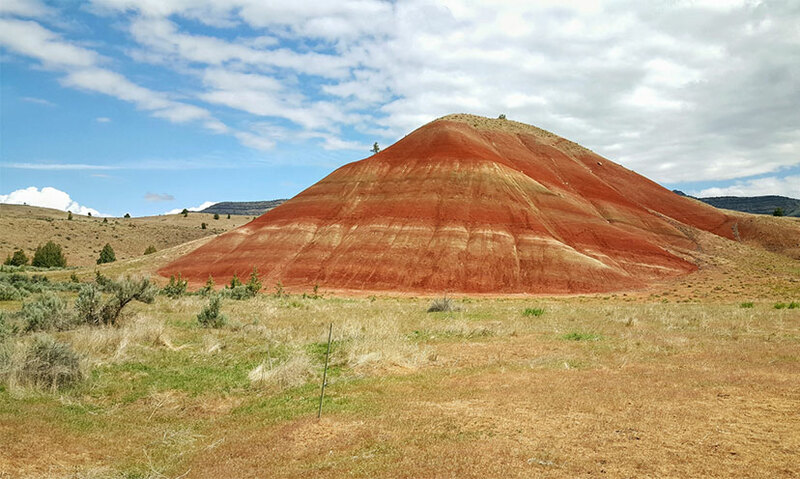 The Painted Hills, taken on the Galaxy S6 with Gorilla Glass 4 by Mariellen Ward. 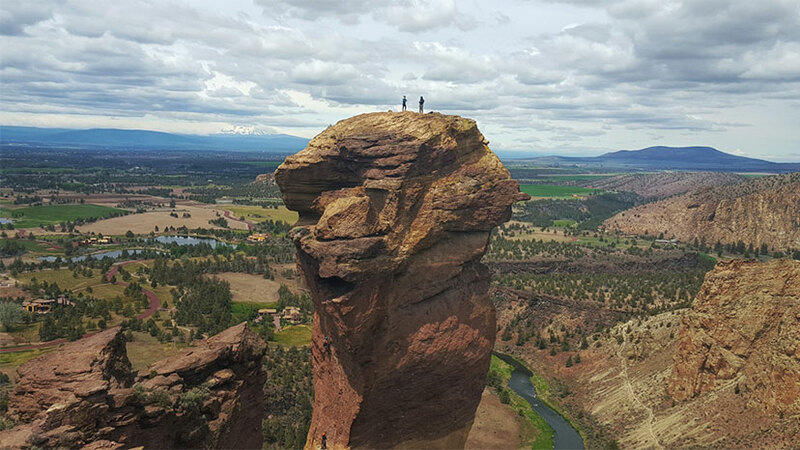 Smith Rock, taken on the Galaxy S6 with Gorilla Glass 4 by Beth Santos. 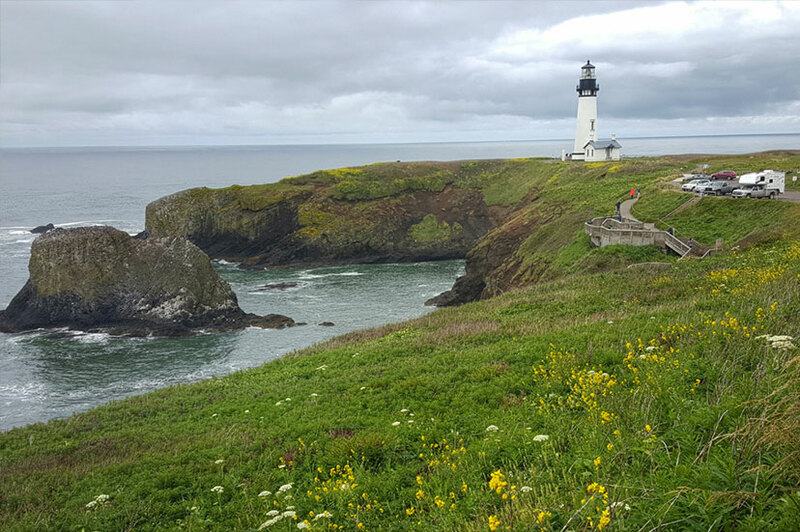 Yaquina Head Lighthouse, taken on the Galaxy S6 with Gorilla Glass 4 by Mariellen Ward. 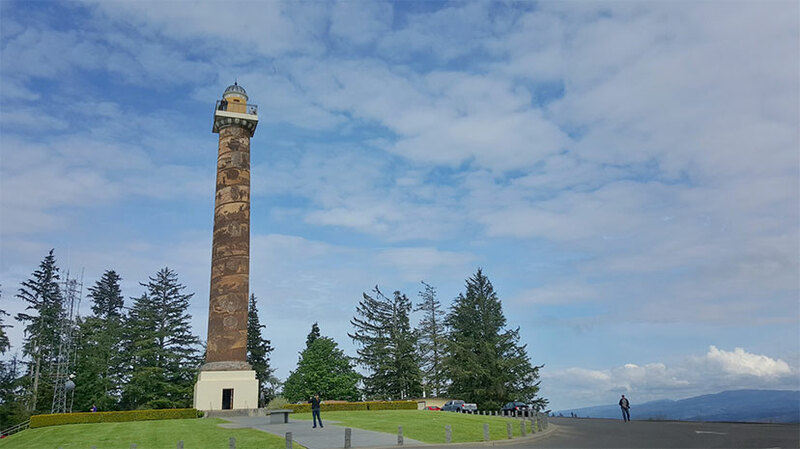 The Astoria Column, taken on the Galaxy S6 with Gorilla Glass 4 by Teri Johnson.